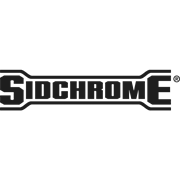 The 66 piece Sidchrome Tool Set is an all in one tool box with all the commonly used tools for household repair and maintenance tasks. 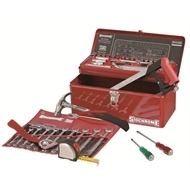 It includes a hammer, tape measure, hacksaw, screw drivers, pliers, spanners and a socket set. 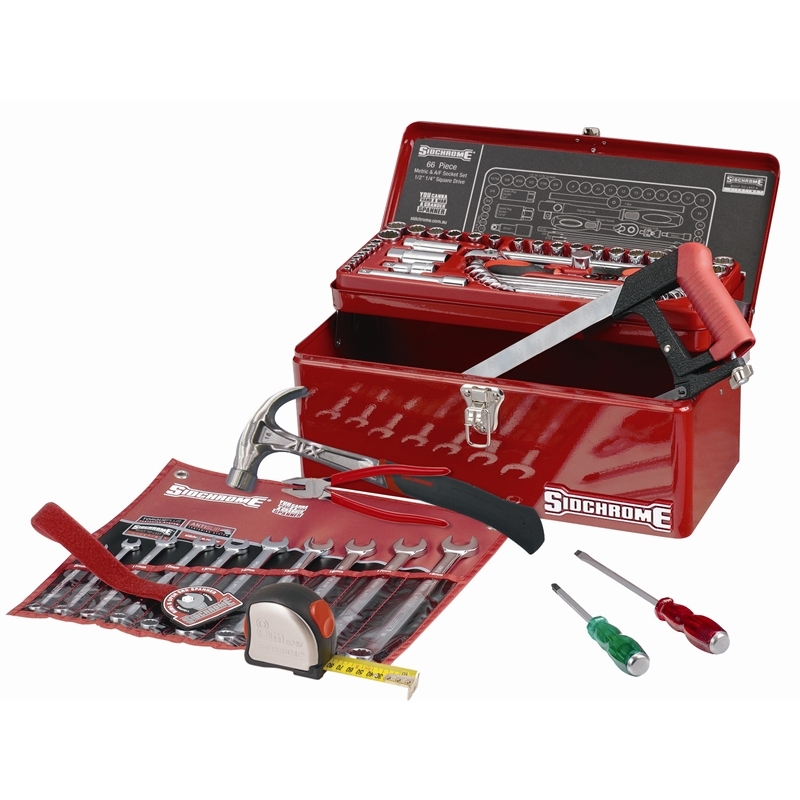 Encased in a steel tool box that offers great mobility, these quality tools are perfect for the family and home handy man.